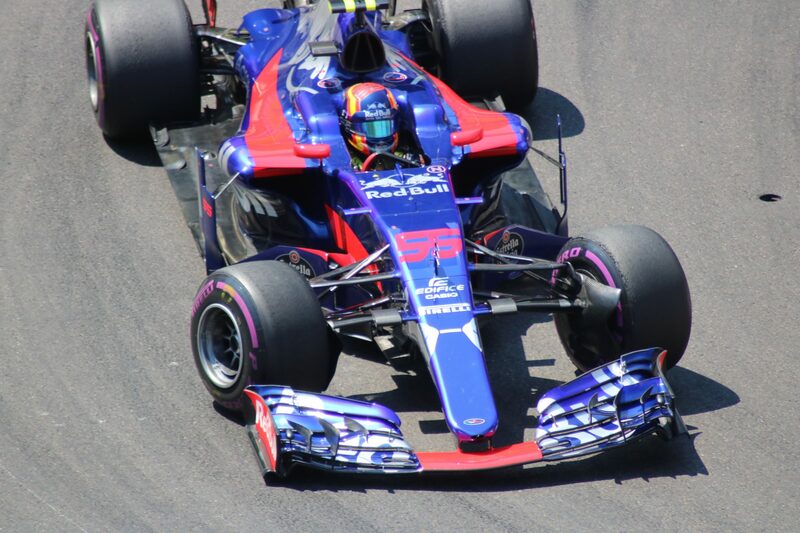 The Relevance team was delighted to attend the Monaco Grand Prix over the weekend. It was another action-packed event that was as exciting off the track as it was on it. 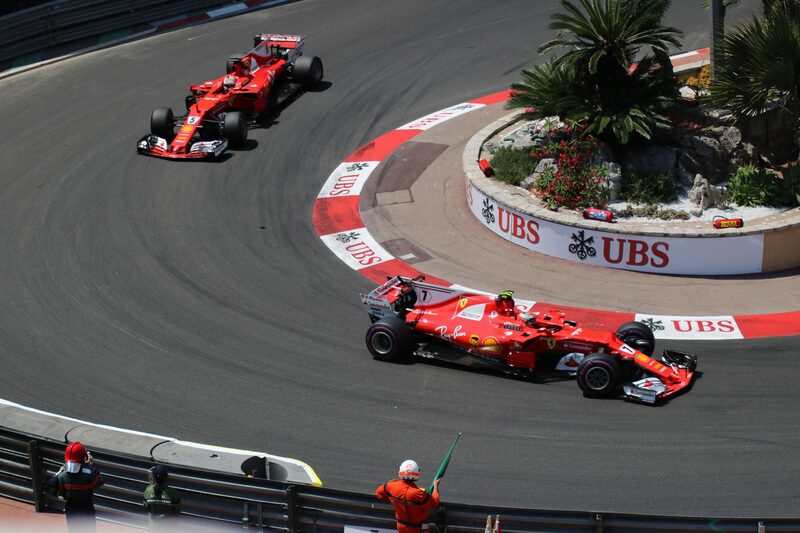 We were watching from the Fairmont Monte Carlo Hotel as Ferrari claimed their victory with both Sebastian Vettel and Kimi Raikonnen dominating the race and the podium. The Fairmont Hotel has an enviable view of the street circuit since it is located on the corner of the legendary Fairmont Hairpin, an incredibly technical part of the track where the drivers have to demonstrate a great deal of precision. The luxury hotel is also home to Nikki Beach, a stylish rooftop pool area where VIPs mingle and are entertained by DJs and live music. 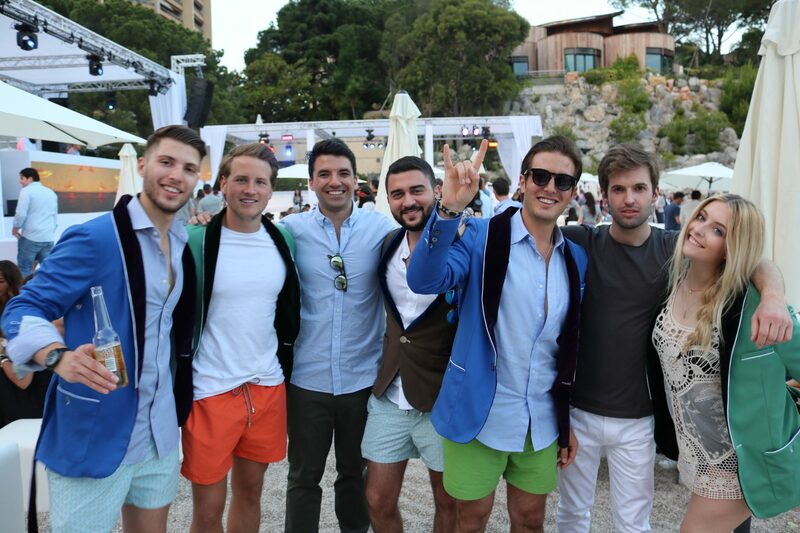 Under the searing Mediterranean sun, the hotel’s discerning guests sipped cool drinks and enjoyed the highlight of Monaco’s social and sporting calendars. 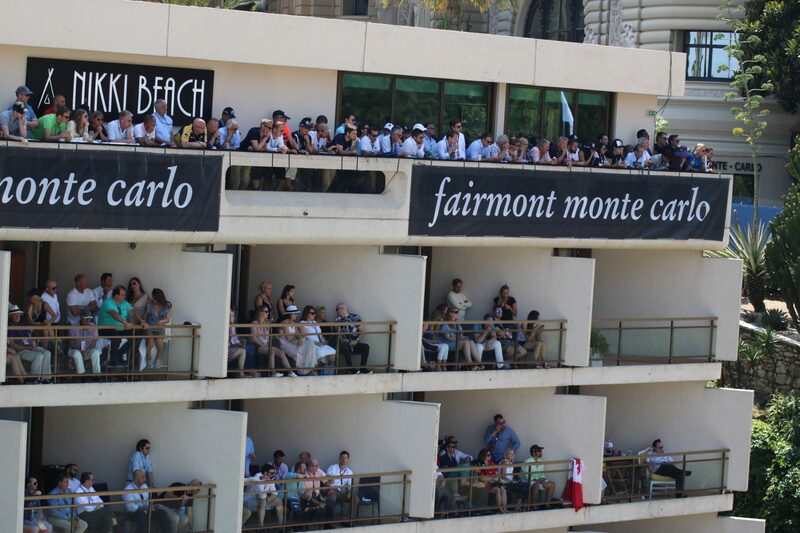 We also attended the post-Grand Prix haunt of celebrities, models and F1 drivers, the Amber Lounge Monte Carlo. As an established presence at F1 fixtures around the world, The Amber Lounge Monte Carlo is the benchmark of luxury and a great place to network in style. 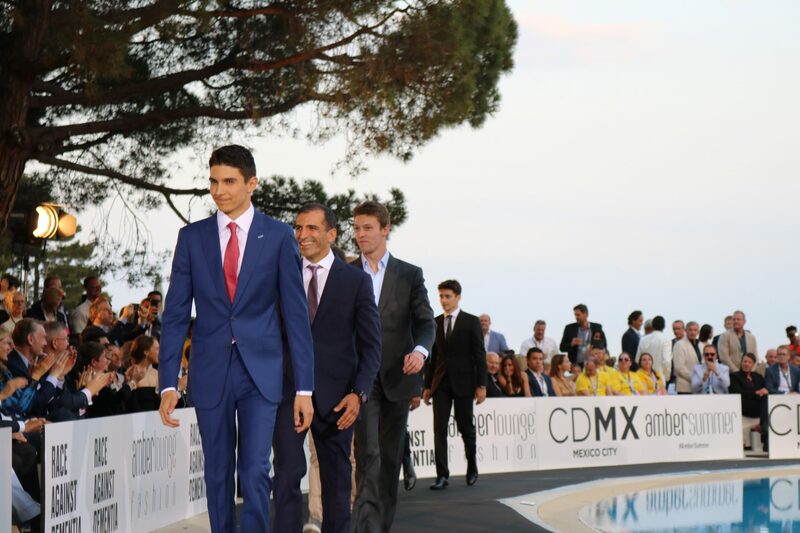 The iconic Amber Lounge Fashion Show is the only event in the world to feature Formula 1 drivers on the catwalk. 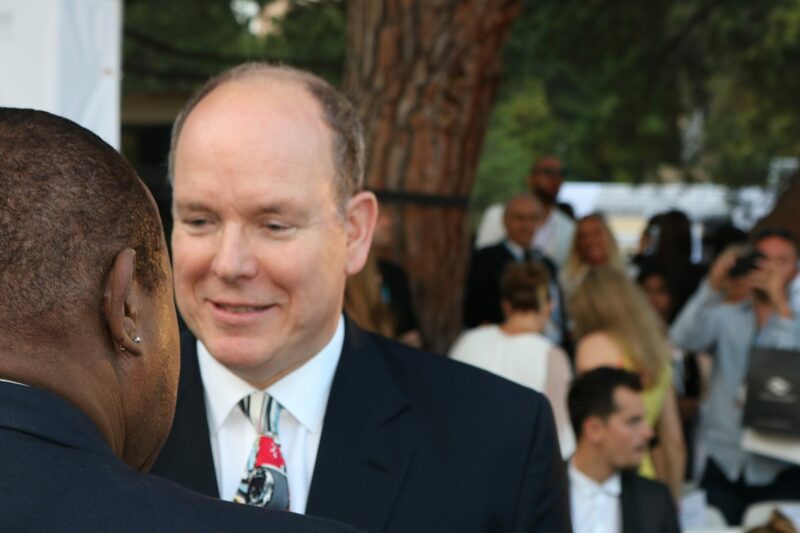 Their wives, girlfriends and famous F1 presenters also took to the catwalk with Prince Albert II of Monaco in attendance. 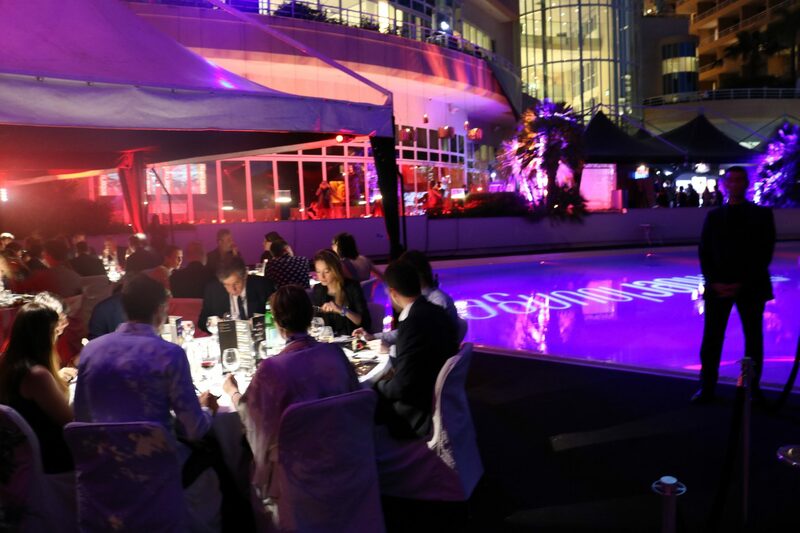 The event seamlessly transitions from a day hospitality venue to the nightclub of choice for a discerning clientele; not to mention it’s the only post-race venue the drivers frequent.